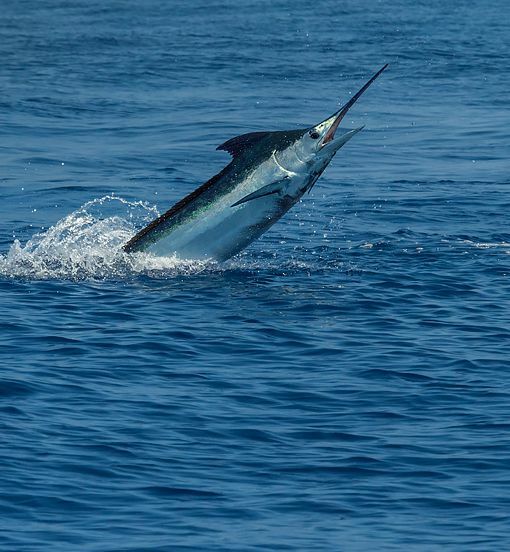 Advance orders of Blue Marlin Magic are now being accepted. 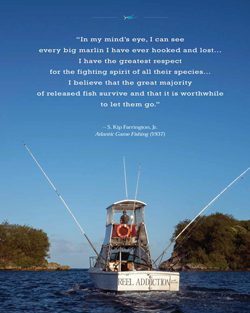 We will ship your copy by U. S. Priority Mail from our Alabama book warehouse within 48 hours of receipt of our main shipment, estimated as the last week in October, 2014. Standard hardcover copies are $100 each plus $15 shipping—extra on orders to addresses outside the U. S.
This Christmas, delight your fishing friends, relatives, favorite captains and faithful deckhands with a surprise gift copy of Blue Marlin Magic. They will be thrilled. If you order a full case of six copies at an even $600, we will ship your case directly to you free of extra shipping charges. This offer is for shipments to U. S. addresses only. Please note that this full case offer is not available online—only by check or by telephone. 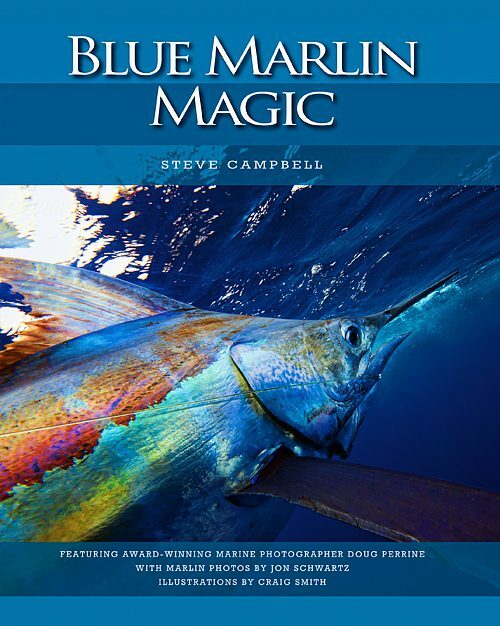 For collectors of fine sporting books, we have created a handsome leather-bound limited edition of 100 copies of Blue Marlin Magic. It comes in a matching silver-embossed slipcase. The books are signed by the author and numbered 1 through 100. Each limited edition is $500 plus $40 shipping (extra outside the U. S.). 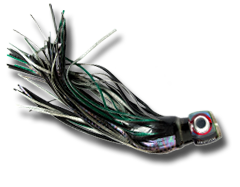 This is a splendid gift for your favorite bluewater angler. Or treat yourself.